Clogged drains and slow draining sinks are common and highly frustrating problems that people experience both at homes and offices frequently. Drainage issues not only make it difficult for you to carry out your daily activities with ease and on time, but also cause a foul odor adding a very unhygienic feel to your space. Imagine your kid is hosting a sleepover, and the moment their friends arrive at home, you discover that the toilet in the kid’s room is clogged. Won’t it frustrate you? Of course, it will, especially if the toilet bowl is overflowing. The dirty water from the overflowing toilet bowl will spread an unpleasant smell throughout your home making it difficult for you and your family to stay inside the rooms. And the exposure to unpleasant smells for a long time not only affects your mood, but it also leads to anxiety and stress. You can avoid such problems by relying on a trusted plumbing company, from where you can hire preventative maintenance services at regular intervals to keep your plumbing system in tip-top condition. 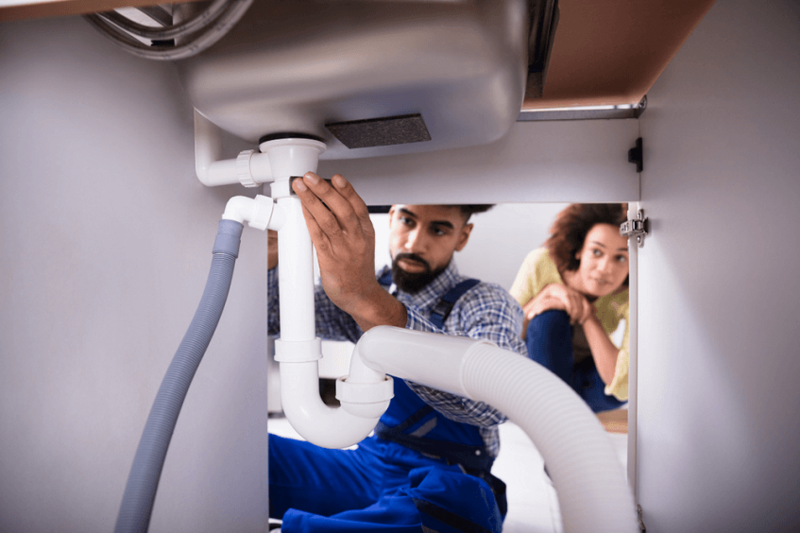 You can also seek drain cleaning services from the company in question if you end up confronting the problem of a blocked kitchen or bathroom drain. 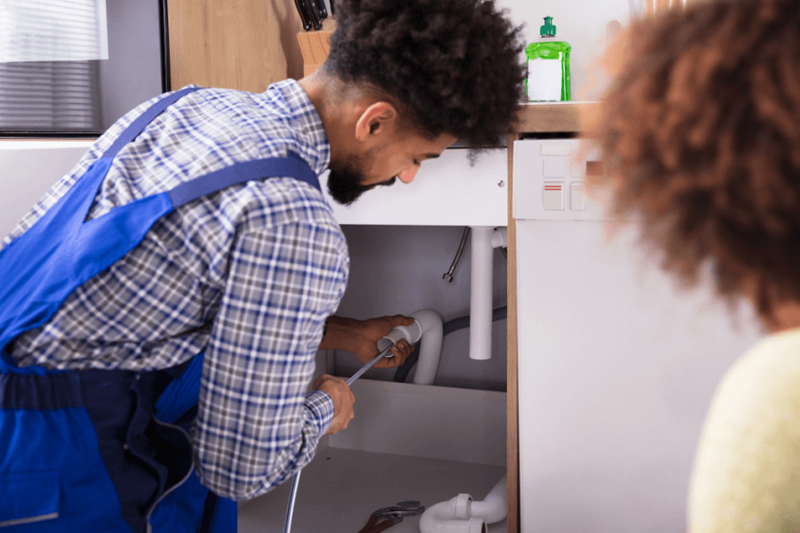 One of the most crucial reasons for relying on a professional plumber is that they have all the essential plumbing tools, which make the task of unblocking a drain or sink easier. However, If You Want to Unclog A Blocked Drain or Kitchen Sink Urgently, Here Are Some DIY Ideas That You Can Use. Whether you are observing water pooling in your bathroom while taking a shower or you are experiencing foul odors near your kitchen sink, all these are clear indications that you are soon going to experience a blocked drain. If you keep on avoiding it, it will end up unblocking your drain entirely; therefore, it’s better to take the required action right away. What you can do is mix half a cup of baking soda with half a cup of vinegar in a large bowl, and when it starts fizzing, you should pour the mixture down the blocked drain. After that, do not pour anything into the drain for at least an hour because that can affect the ability of the mixture to remove the clog. If the clog is too stubborn, let the mixture sit for the whole day. Once you think that the mixture has done its job, you can pour hot water down the drain to clean it or to remove the clog. This process will clear your clogged drain and will restore the water flow to it. You can also use caustic soda (sodium hydroxide) to unclog a blocked drain but make sure that you handle it carefully because it can burn your skin if it ends up spilling on your body. Before using it, make sure you buy protective gloves to prevent your fingers from coming in contact with it. Take half a bucket water and add 3-4 cups of caustic soda in it. Mix it effectively with water and then pour it down the clogged drain. Leave this mixture for half an hour or 45-minutes in your blocked drain. After that, pour half a bucket of hot water into the drain. It will remove the clog and restore your plumbing system to optimal performance. If you have a spare wire at home, you can use it to unclog your drain by bending it from on end to create a hook that can clear the clog. However, if you do not have a wire, you can use a wire hanger to create this plumbing tool. All you need to do is transform the wire hanger into a piece of wire by straightening it, and then bend it from one end to form a hook. Once you are ready with your tool, you can use it to remove the accumulation of dirt, hair, grease, and small pieces of soap from the drain. If you have a drain snake at home, it can help you remove stubborn clogs quickly. It is nothing but a flexible metal rope which is long enough to eliminate a clog that’s deep inside your drain. You can use dish detergent to unclog your toilet drain. All you have to do is get half a cup of dish detergent and pour it in your bowl. Let it sit for a couple of minutes and then pour a bucket of hot water in it. It will unclog your drain soon. However, if you do not see any difference, you can repeat the same process once more. Apart from using the above ideas, you can also try salt and baking soda, and only hot water to unclog your drain. Why Would You Hire Certified Plumbers?